Another month in our march toward Beta, and we’ve got another update full of even more goodness than usual. Things have been going great here, and as you will see from our update, the engine continues its transition into a game. Our new animation system continues to be refined, bugs squashed, and, for the first time in a long time, new animations are being added to the game. But before we get to that in the user stories, let’s talk about the current state of our testing. 1. Don’t be surprised to see a crash or two this weekend. Yeah, that’s not normally how we roll, but it’s important to see if we can get more data on the crash that just occurred. 2. This new version isn’t quite as performant (mainly on the FPS side), as the old system. OTOH, as you will see from the User Stories that we have posted since the last FNF, we’ve made a lot of changes to the game. We’ve got some FPS-geared improvements going in next week, but we couldn’t get them in the game in time for tonight. So, enjoy this FNF, and please, please remember the two caveats above. Now, let’s get to the User Stories. Enjoy your patch notes data mining, and I think you’ll find more than a few interesting nuggets in there. 23 Old Cards with 65 completes. 2 New Cards with 10 completes. As a Backer, I’d like to play in a procedurally-created environment. – Part Four. As a Backer, I’d like to see the world begin to be propped out with generic fantasy items. – Set #3. As a Backer, I’d like to see the world begin to be propped out with generic fantasy items. – Set #6. As a Developer, I’d like to increase physics performance, as well as make changes easier to integrate. As a player, my character health is allocated to each body part which can take damage from different attacks and suffer wounds separately from blood. As a Backer I’d like a patcher to not only update my game, but also give me the most important news and updates, get support, chat with the community and look awesome while doing it! As a Backer and Developer, I’d like a system to set sounds to play during specific events. As a Backer, I’d like to create balanced abilities by managing power and cost. 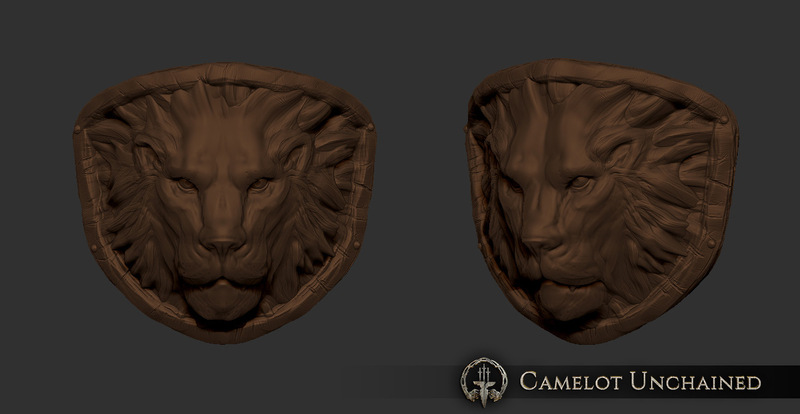 As a Backer, I’d like to experience positional-based audio and music within the world of Camelot Unchained. As a Developer, I’d like to have a strong library of sounds for abilities. As a Developer, I would like more insight into the state of the server. As a Developer and Backer, I’d like to see improvements in memory usage and threading. As a Developer and Backer, I’d like to see improvements in lighting and rendering. 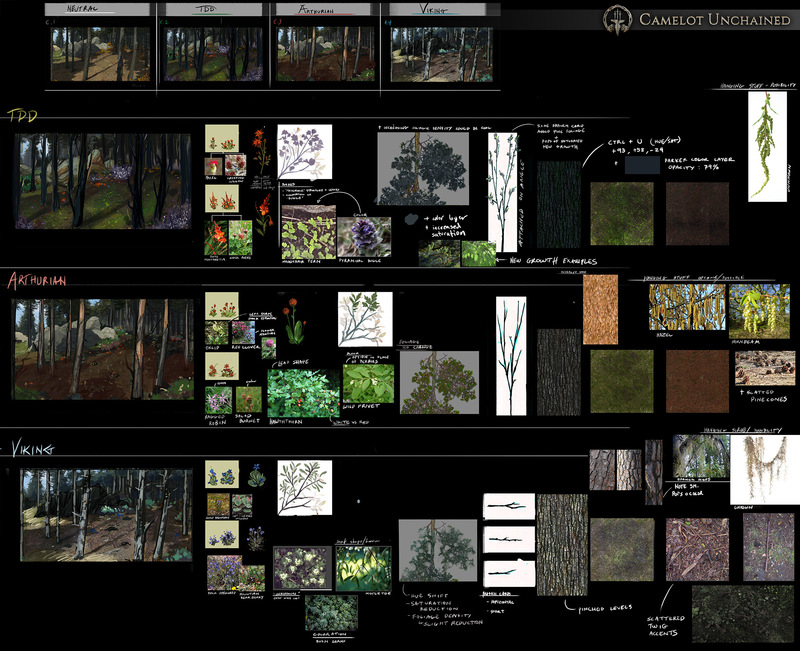 As a Developer, I’d like the Camelot Unchained website to convey its main features in a more concise and visually impressive manner. As a Backer and Developer, I’d like some temporary VFX for testing new combat mechanics and tech. As a Backer, I’d like a more efficient and optimized animation system that provides more focused support for the specific needs of Camelot Unchained. 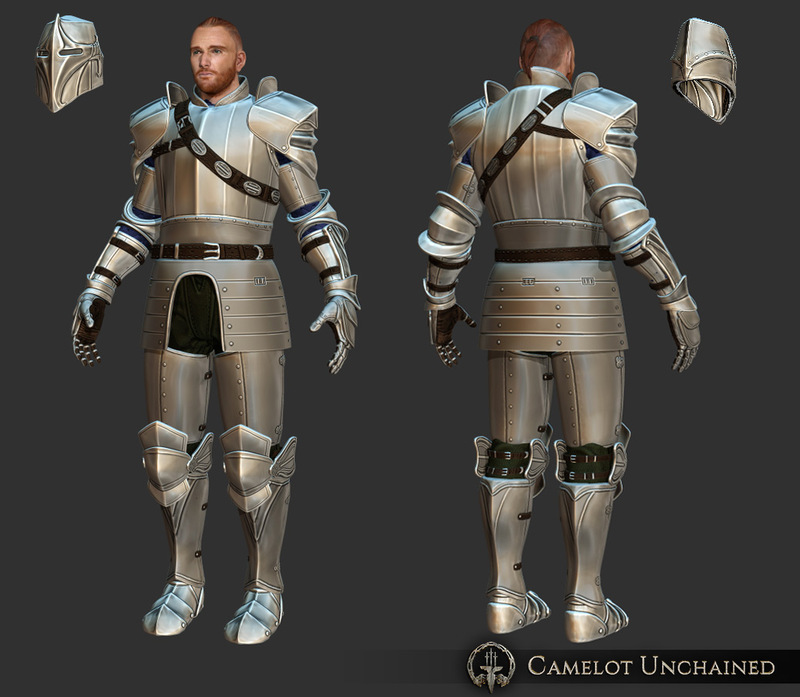 As a Backer in Beta 1, I’d like to have a sampling of Arthurian light, medium, and heavy armor to wear in game. As a Backer in Beta 1, I’d like to be able to choose from a list of classes to play. As a Developer in Beta 1, I’d like to see improvements in the ability system’s stability and robustness, as well as make it easier for developers to work with. As a Backer in Beta 1, I’d like to have a selection of character emotes to use. And for the first of today’s art reveals, here’s something completely different. Can you guess what it is? Okay, it’s not something from any of my favorite lion-themed movies or cartoons. It’s actually a shot of a set of knee pads. For a much more conventional piece, here’s what the well-dressed, Arthurian heavy tanks will be wearing this spring. Speaking of spring, here’s some concept art for how pine forests may look for each of our three Realms, and the usual research pieces that went into the concept pieces. Well, that’s all the art reveals for now. BTW, as we are now 75% to our next Stretch Goal, just wanted you folks to know that we are still looking for more programmers, and have engaged the same recruiter we did last time (who connected us with the wonderful George and Marc). We’re keeping our fingers, toes, and tails crossed that we can get some additional talent into the studio before too long. Again, as per above, enjoy the FNF, and keep your fingers crossed!